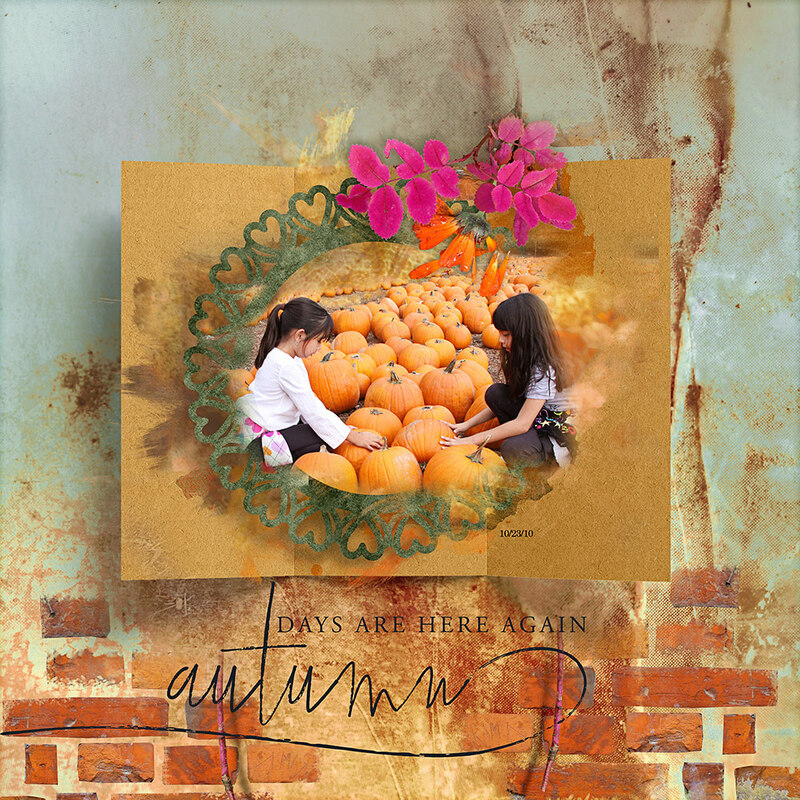 ArtCrush No8 Collection – Inspiration by Flor (aka twinsmomflor) Hello ladies, Flor here with artCrush No8 Collection a warm rich collection with a lot of textures, overlays and so fun realistic elements. Don’t miss Nicole’s video when she opens the collection. You get a lot of ideas on how to use it… Have fun. 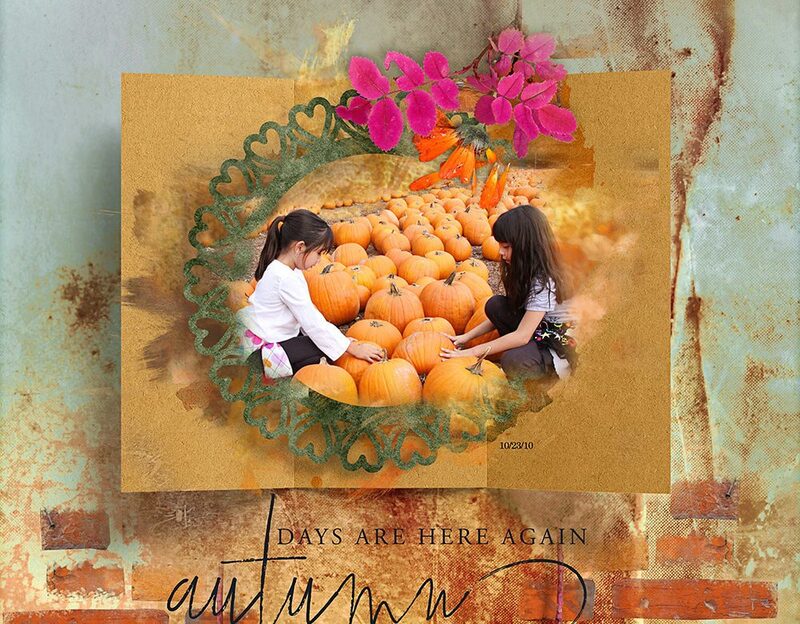 I used ArtCrush No8 Collection, Artsy Bits and pieces, Out of bounds, Exposure papers, Paint tools to enhance my page.